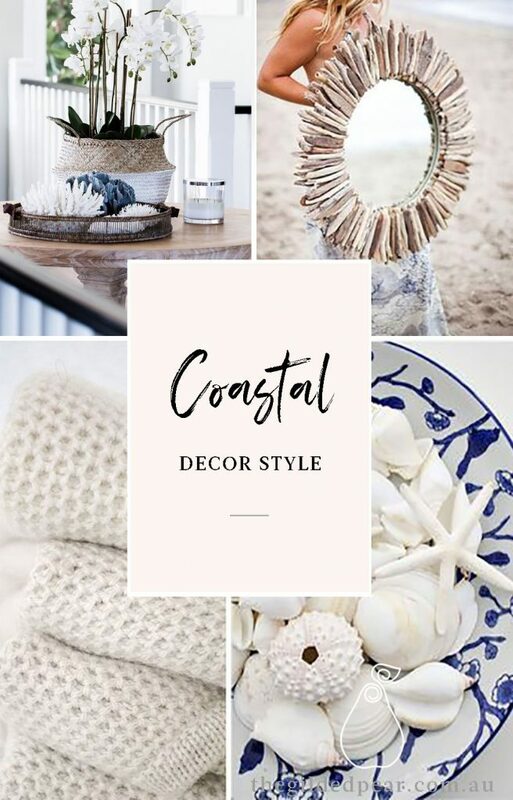 Coastal Decor Style, What's Your Design Style? 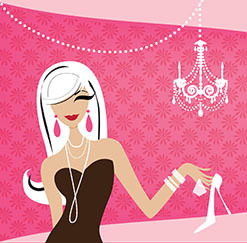 Everyone has their own personal style. It’s what makes you who you are; from the type of music, you prefer to listen to, right down to your favourite place to go on holiday. This personal style is reflected the most in the way you design your home. From the colour of the front door to the window coverings in the guest bedroom, your home should be a direct representation of you. With spring slowly rolling in and the summer on its way, now’s a great time to talk about those who love a coastal style home. After all, how many people look forward to grabbing their swimmers and heading to the beach? Bright sunshine, cool clear waters, and lazy afternoons spent on the on the deck in a hammock; that’s coastal living. There may be many different coastal areas in the world, but let’s stick with Australian Coastal style, which involves crisp whites, plenty of sunshine, the golden sands of Bondi Beach, and beachy colours such as aqua blue and peachy neutrals. When trying to create a beachy atmosphere, keep the colors light. Warm hues are popular in beach homes, so consider painting walls in vanilla or peach and contrast the moulding in turquoise or gold. Pick paint colours that distribute the natural glow of the sun and amplify it. For the windows, nothing says beach in the Aussie home quite like soft white curtains. They blow in the breeze and let in plenty of warm light. They also prevent too much sun exposure as the light increases and the summer really heats up. When it comes to cushions and throws, linen and cotton are perfect for their durability and soft feel. Choose summer whites, blue colours of the sea and sky, or cream and gold, which are reminiscent of sparkling sand. The Chevron Aqua Blue Cushion is a perfect way to bring in a coastal style with clean lines and beautiful seaside colouring. Bleached out driftwood, blond maple and ash, and bamboo are perfect for furniture as they are light and bright. A sideboard in natural and white, chairs of wicker and rattan, or updated linen upholstery make the difference. Keep it casual and comfortable. For the ultimate in Australian beach décor, keep the seashells, but why not consider hanging a surfboard as wall art… after all it’s one of our trademarks, so pick one up to be installed somewhere in the home for a dynamic display. Even when the nearest beach is miles away, you can bring it home by browsing all that The Gilded Pear has to offer. Coastal style is all about relaxing and enjoying the scenery; just like life on the beach. This entry was posted in Coastal Decor Style, What's Your Design Style?. Bookmark the permalink.